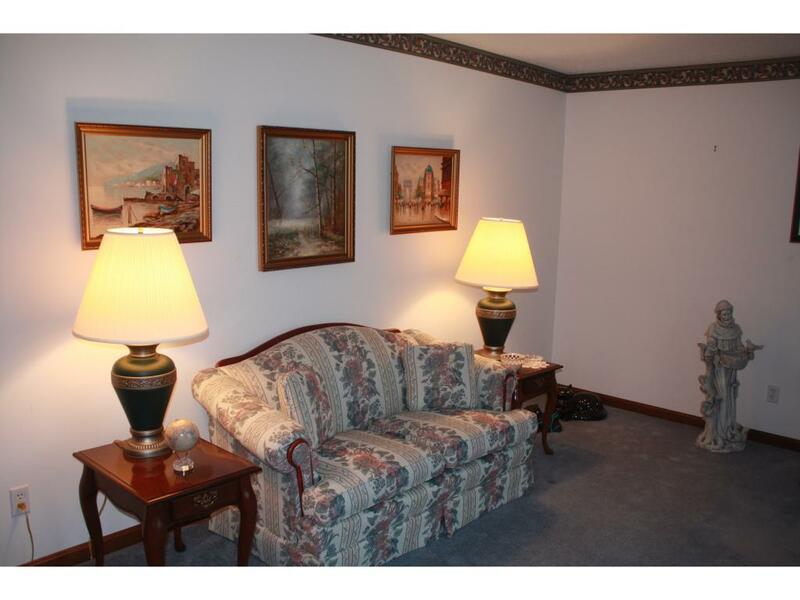 Well built all brick ranch with spacious rooms and 1st floor laundry. Ceramic tiled patio with built in checker board. 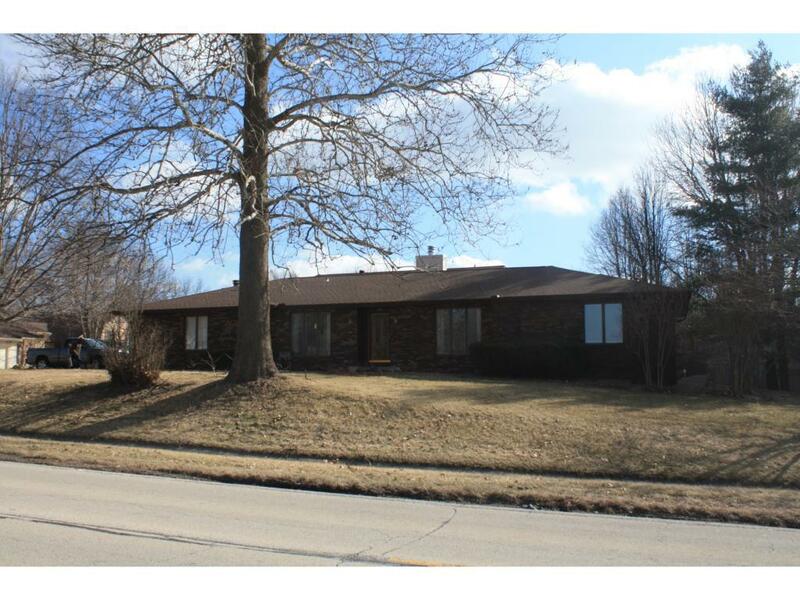 Large open combination kitchen, breakfast room with adjoining family room. 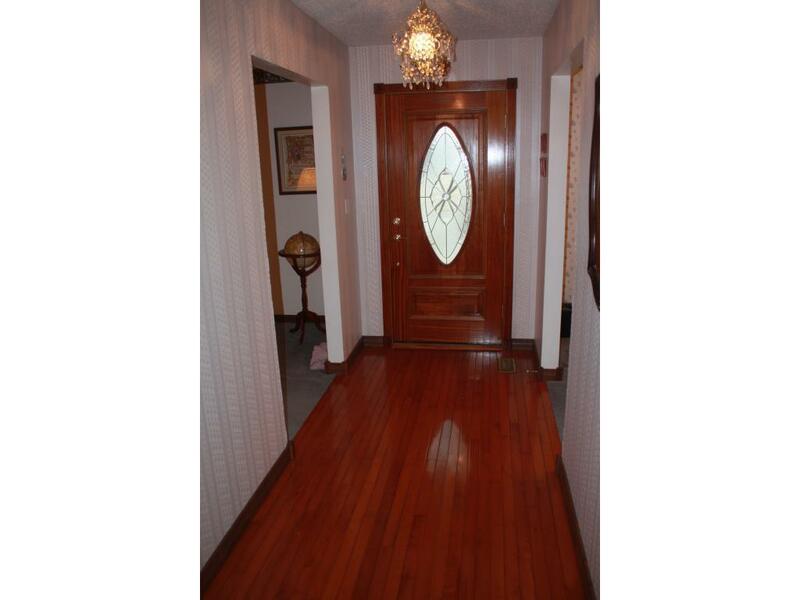 Large foyer and hallway with newer hardwood flooring. Master bedroom has walk-in closet and master bath.